 San Fu Lou_ The house of three blessings treating you various stunning Cantonese masterpieces with healthy cooking techniques and hygiene. 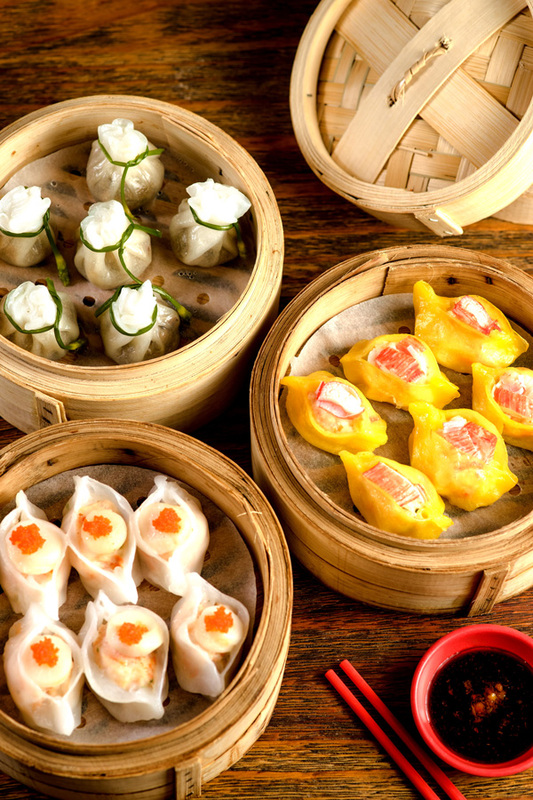 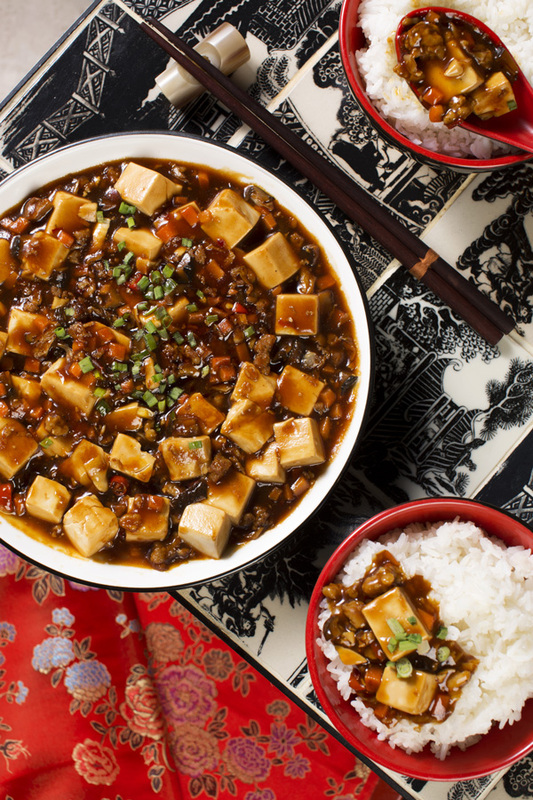 San Fu Lou caters a variety of traditional Cantonese delicacies, encompass undeniably steamed/fried dumplings, stunning roasts, yellow noodles and renowned wok dishes. 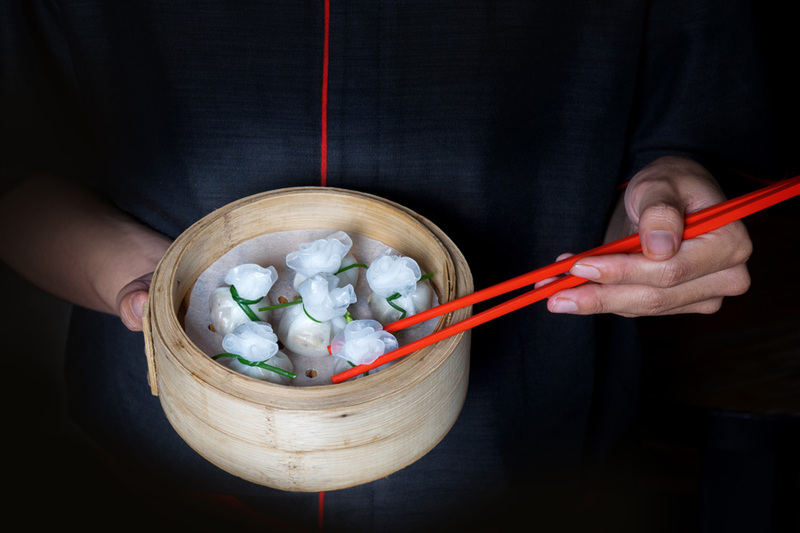 A new level of sophistication with a contemporary Oriental ambience replete with the colors and material of a cutting-edge Chinese “house”. 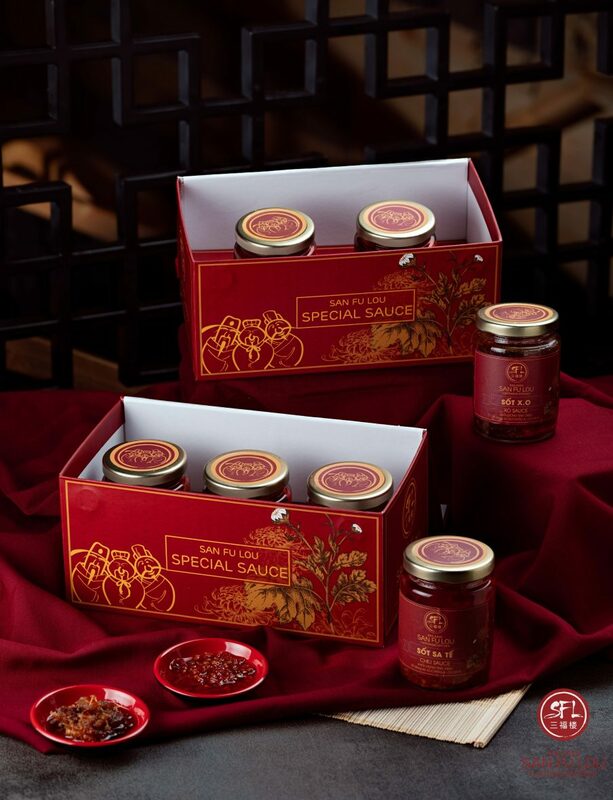 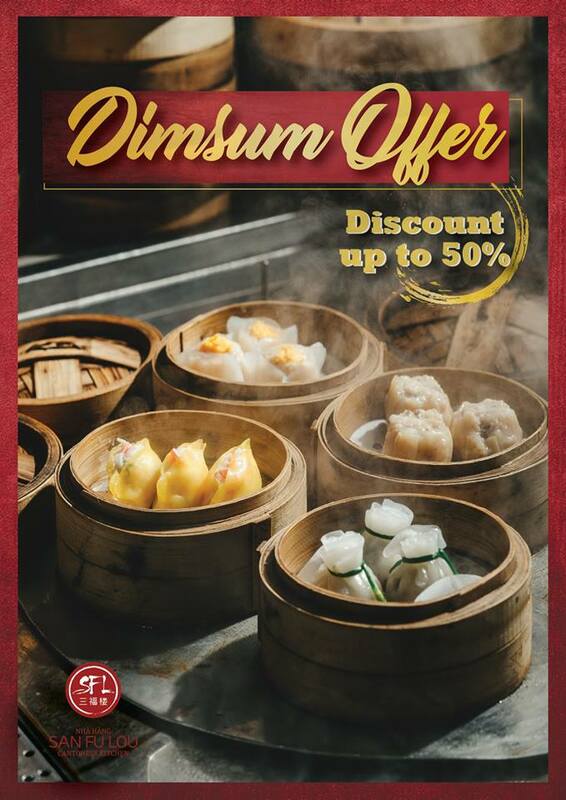 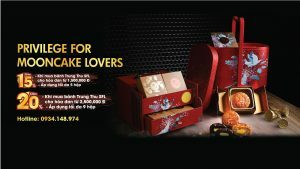 Visiting San Fu Lou from 2pm to 5pm every day, you will receive a special offer of up to 50% for 10 kinds of Dimsum signatures at our restaurant. 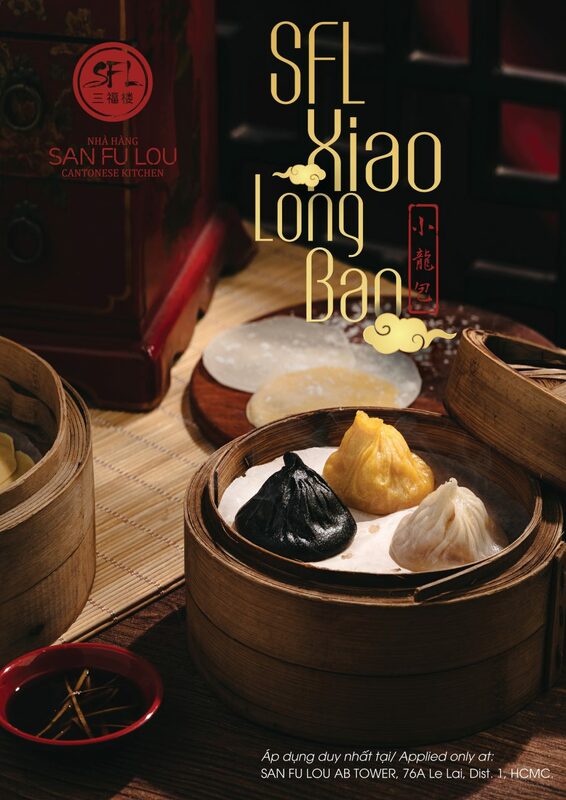 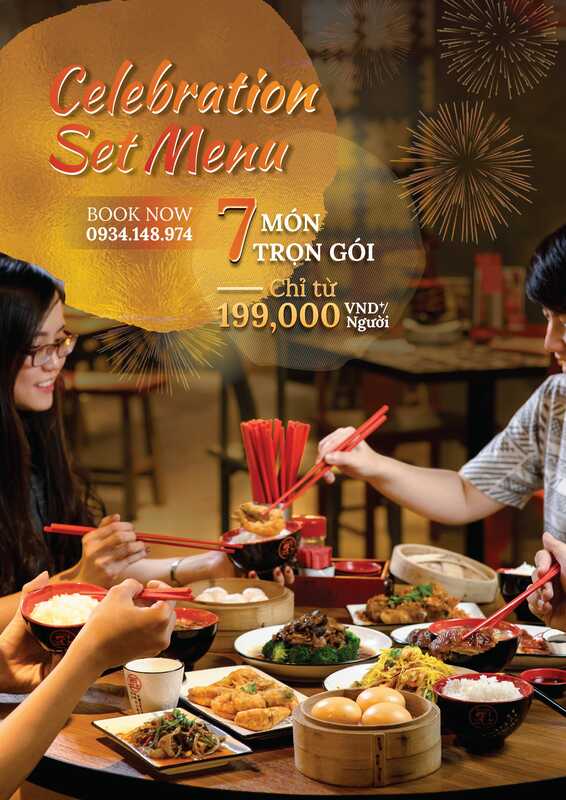 San Fu Lou treat you to various set menus that start from 199,000 VND+/pax, with 7 to 9 courses including appetizers, main courses and desserts. 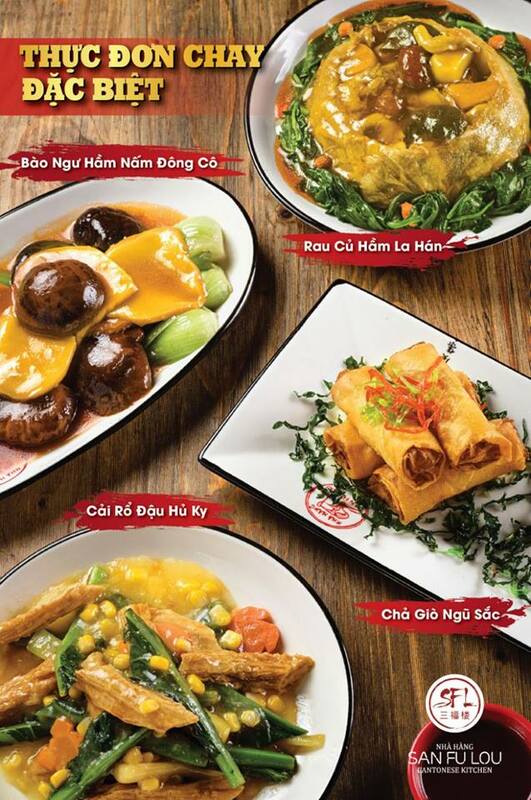 VNĐ+/ người! 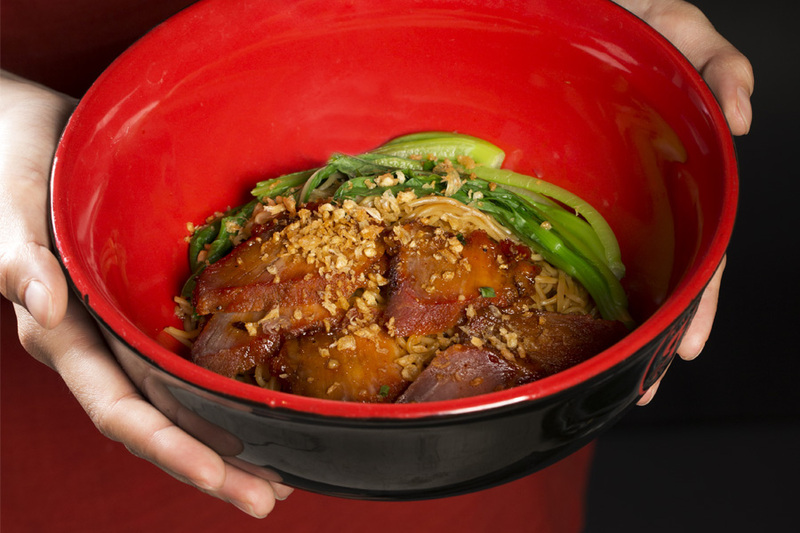 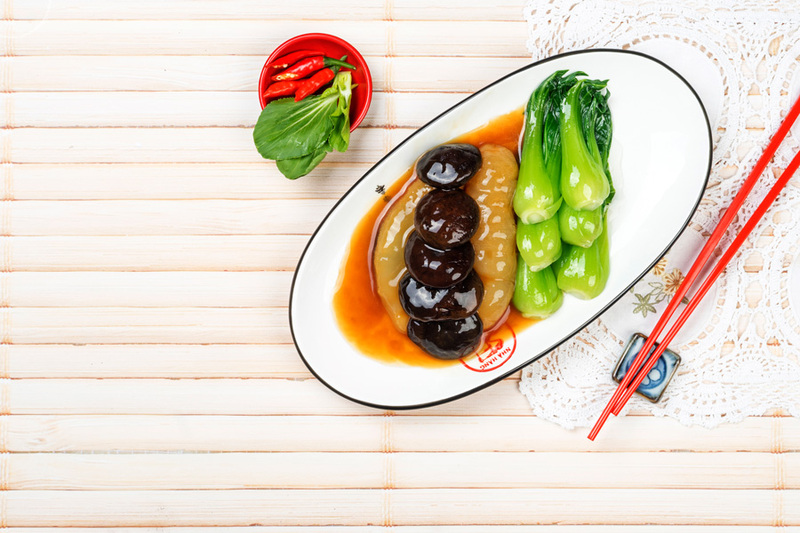 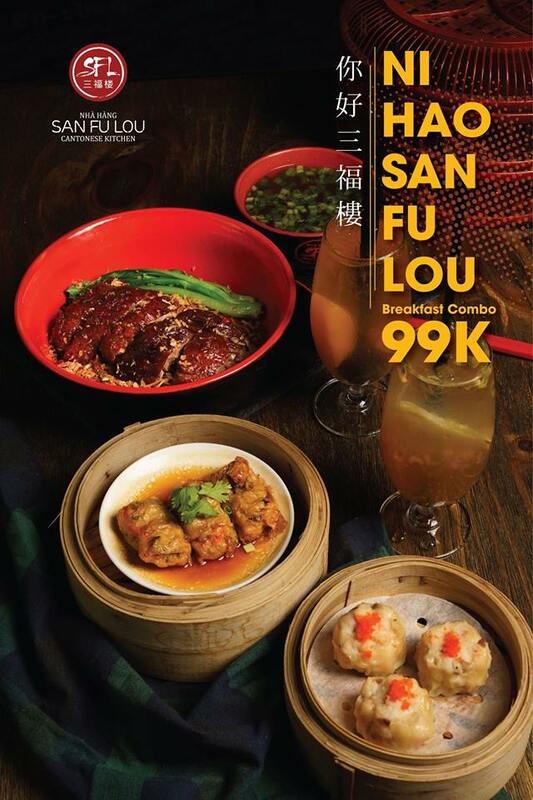 Let’s kick start your day with 02 nutritious Cantonese combos priced only 99,000 VND!